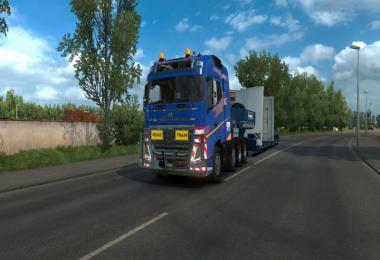 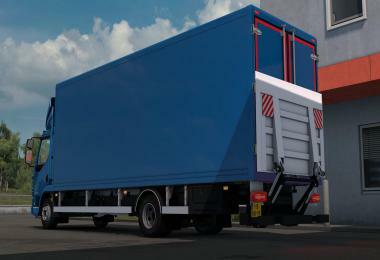 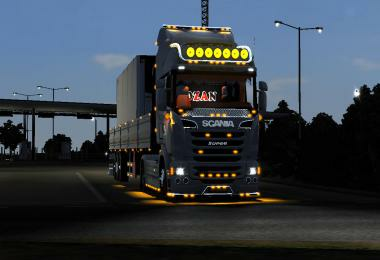 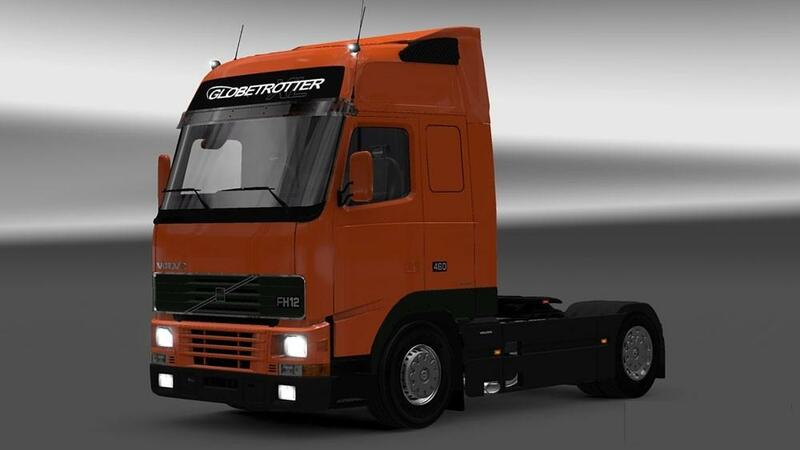 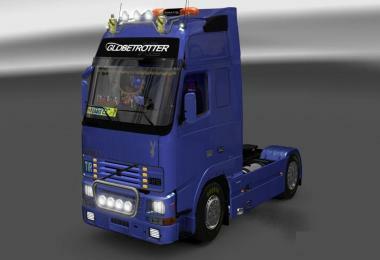 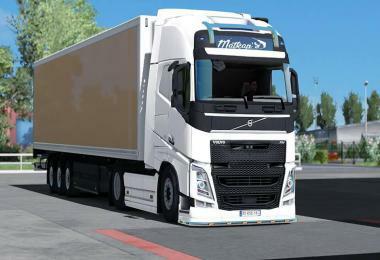 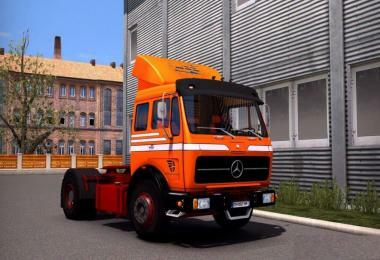 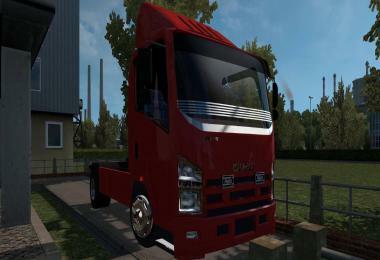 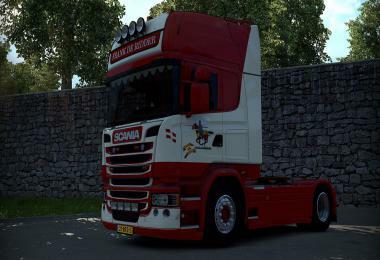 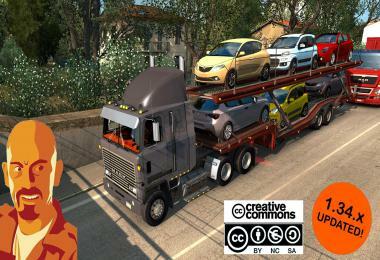 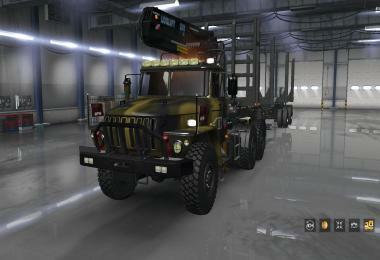 Volvo FH12 Mk1 Updated to 1.24 (Based on Solaris36’s edit with permission). 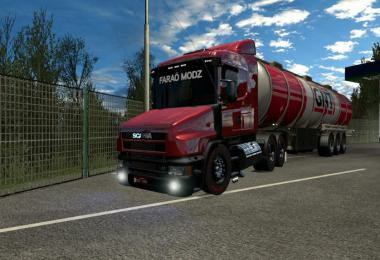 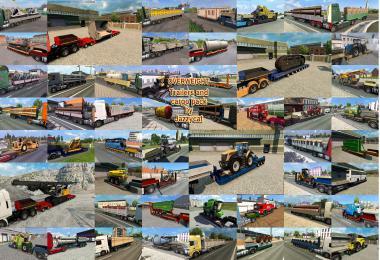 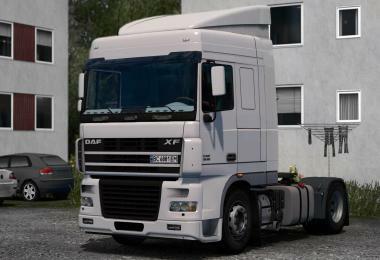 Fully addapted to 1.24.x ETS2 game version. 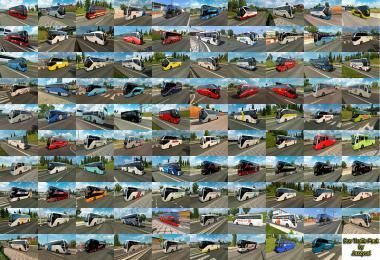 A lot of modifications, corrections, additions. 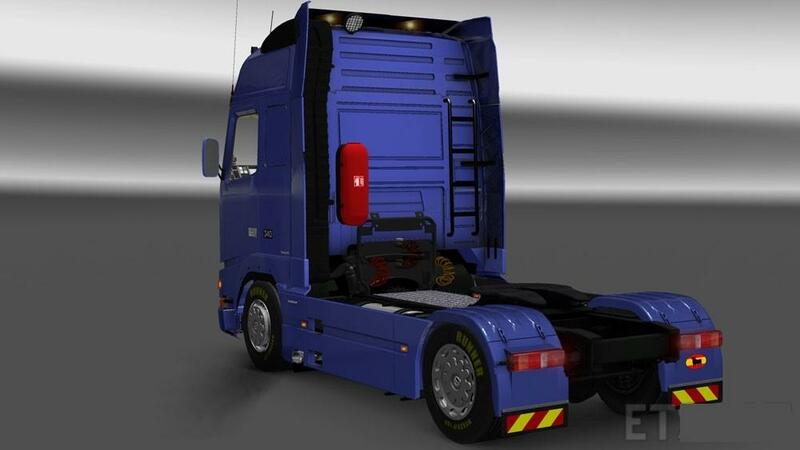 Authors: CyrusTheVirus, Solaris36, Taina95, Inmen, Domas225, Pawel92, maPriv, Mar3krugel, Justin, Sergey Sergeyev, Seraoki, Pirs, Volk86, Stels, Vinzel, Axeet, Rimuus, Skorp86, IvanK, Andriuxa56, The4Farming, Zeus, Dron4ik194, Vasco, Tasos978, ComandoreOne, Ogneevenko, ILyhaSedioshkin, Ventyres, Maksim Ogneevenko, Denis Filimovov, Rimuus, Kamz, Robertas14, Balkanboy, Antique…..